Author ZazzyPosted on April 23, 2017 Categories Notes from Zazzy16 Comments on and how are you? Zoe and Charlie have a new little friend whom I am calling Godot. So far, I have not gotten a good picture of him. In contrast to the play, it’s Godot’s arrival that causes the waiting. He comes up on the deck, peers into the window and/or grabs some fallen seeds from the bird feeder, then dances up on the rail and away. Then the waiting commences. By the large thud I just heard, I surmise that Godot has made an effort to get on the bird feeder and acquire his seeds first hand. Squirrels and birds do not appear to like flour tortillas, in case you were wondering. I miss my raccoons and possums and skunks. What does one do with chicken bones in suburbia? Today has been a gray day, feeling much colder than it really is. It has been one of those days that would be greatly improved by a fire, a good book and a nap. Instead, I made attempt #2 at peanut butter granola, listened to Stephen Frye talk about his life and edited a paper by a friend of mine to help with his French to English translation issues. The day is closing and I have no further observations for this week. Some days my back says I must use the wheelchair cushion. Other days, it forbids that I even think about using the cushion. Some days Zoe says that the cushion is her’s. 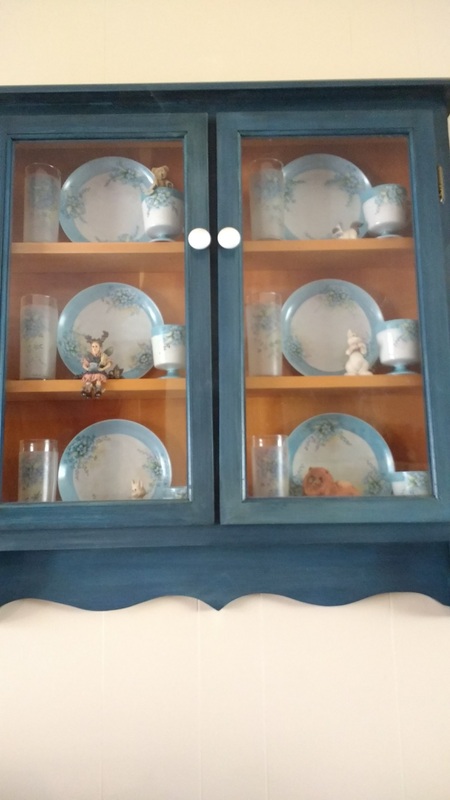 Some kind soul sent me two place settings of my favorite fiestaware. There was no gift tag in the box and I would really like to thank whoever sent them. 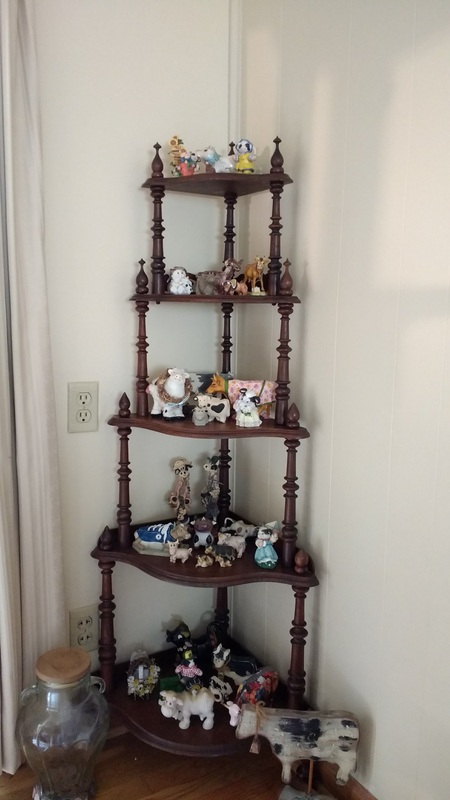 They are starting me on my way to a complete – and probably multicolored set. But please let me know who you are – privately if you prefer – and accept my thanks! 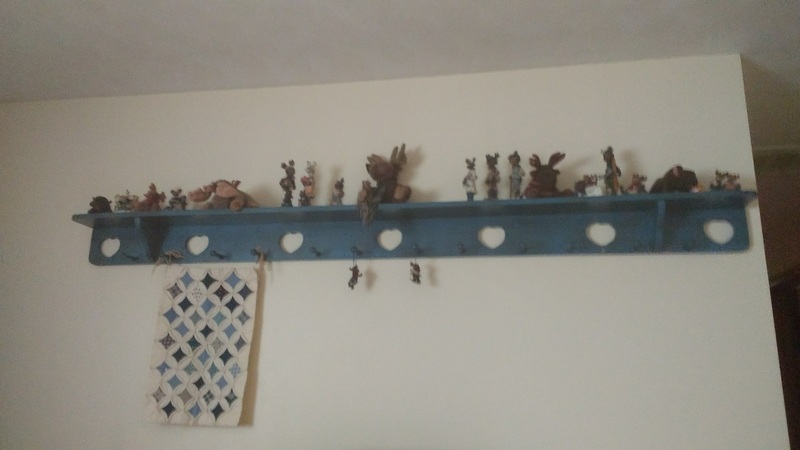 I thought that I would try something new (new for me) and set aside Sundays for small thoughts or comments that don’t always fit in a regular post. We’ll see how it goes. 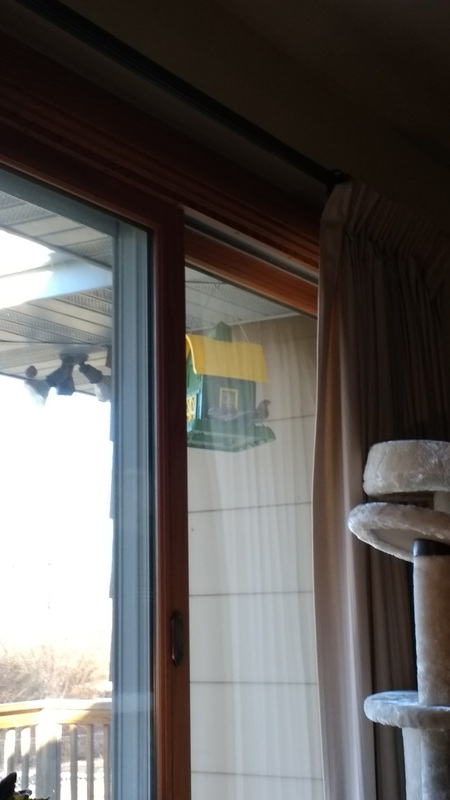 I bought a new bird feeder for my deck – a very cute John Deere colored barn that holds, it turns out, the whole 10 pound bag of deck friendly seed. T didn’t know what deck friendly was – it’s seeds, nuts and berries without shells so nothing goes to waste and it doesn’t make a big mess on your deck or patio. I used to buy naked sunflower seeds but I think this is even better since it attracts a bigger variety of birds. 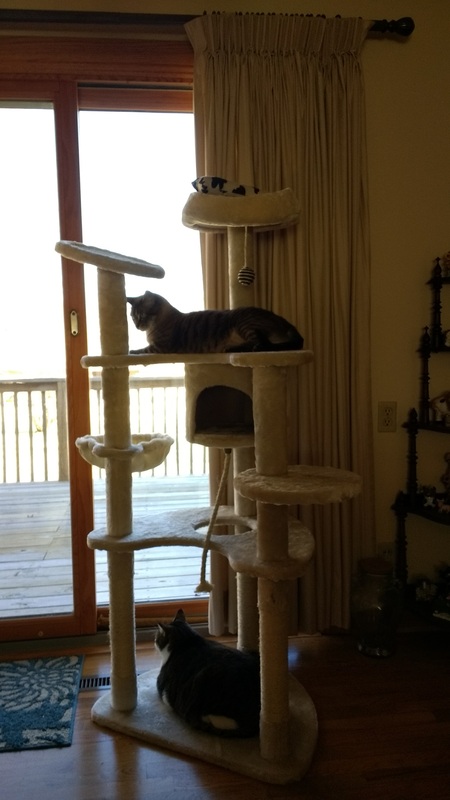 The kitties enjoy sitting on their cat tree watching the birds up close. Charlie mostly sits on the bottom as Zoe smacks him from above. I’ve seen him on the top level but he is pretty easily controlled by her. And as I was sitting here typing about birds I looked out the patio door and it’s freaking snowing! 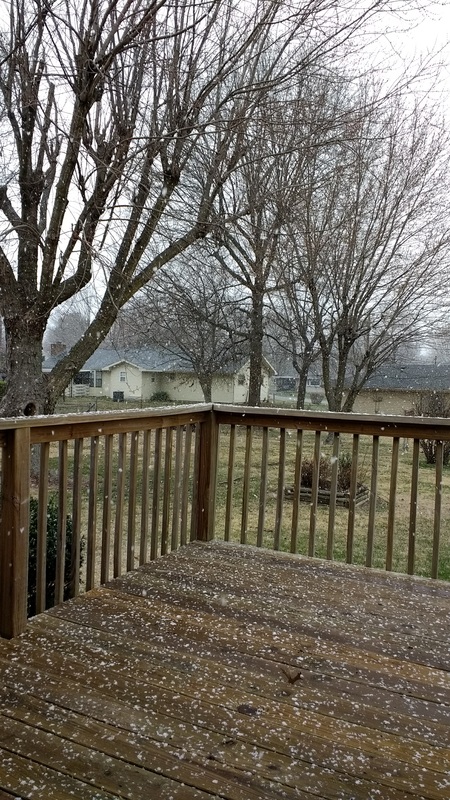 BIG honking flakes of snow. That wasn’t in my forecast! And well, okay, by the time I snapped a picture and finished my phone call, the snow stopped and melted but that’s about the most snow I’ve seen this winter. And I wanted to tell you about my wireless plan. As you know, I’ve been talking about getting a smarter phone and changing carriers forever, but I’m also trying to save money and even the plans that you re-load your minutes on are pretty expensive. Well I found a plan that was tailor made for people like me. For $20 per month I get unlimited talk, text and wifi data plus 1gb cellular data. What the phone does is connect to any wifi that you’ve used before in preference to cell towers. It will switch back and forth between them if it needs to but for someone like me, I use the phone mostly at home – where I have wifi – and while I may check email or messages when I’m out, I’m not streaming music or video. Last month I used like 5mb of my cellular data. Score! The only drawback is you have to use one of their approved android phones, at least for now, which does the switching thing that allows them to charge so little. Oh, silly me – it’s Republic Wireless if you happen to think this plan would be right for you. Zen Koi, by the way, is my phone time waster. There is something very relaxing about swimming around eating those little fishies. And there’s no competition or stress with the game. You grow your fish, he ascends to become a dragon and you hatch a new egg. I suppose you could spend a lot of money if you were all anxious about having more egg or fish slots to collect the different koi, but hey, it’s supposed to be Zen. So that’s our tidbits for this week.